Malta is an independent Island south of Sicily. 3'x5' polyester flag with a white header and two grommets. Flags have four rows of stitches on the fly and two rows on the top, bottom, and header side. The image is screen printed and appears on both sides. Italian Naval Ensign since 1947. 3ft. by 5ft. polyester flag with white header and two grommets. Flags have four rows of stitches on the fly and two rows on the top, bottom, and header side. Image is printed and appears on both sides. This was the state flag and Naval Ensign of the Kingdom of Italy from 1861 to 1946. The emblem in the middle is the Arms of Savoy. 3'x5' polyester flag with white header and two grommets. Flags have four rows of stitches on the fly and two rows on the top, bottom, and header side. Image is screen printed and appears on both sides. 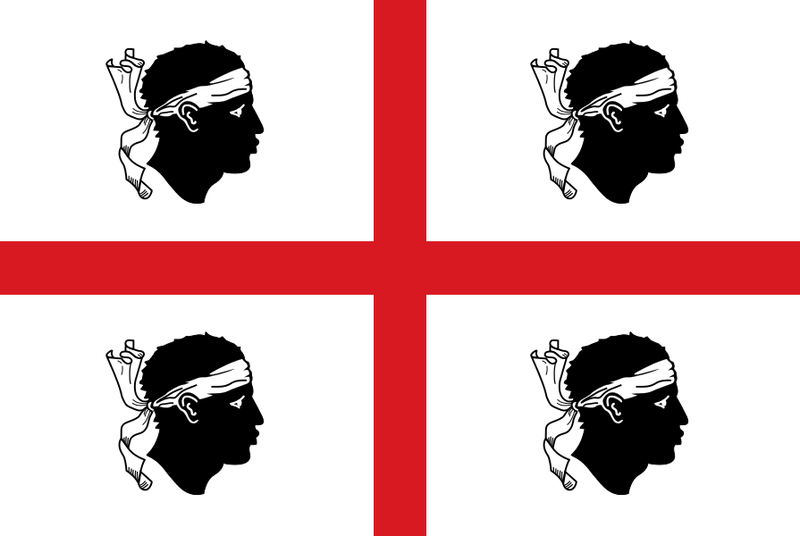 The flag of Sicily features a Norse tricania. The emblem dates back to the Norman conquest of the Island in the 12th century. The flag was first used in 1282. 3'x5' polyester flag with white header and two grommets. Flags have four rows of stitches on the fly and two rows on the top, bottom, and header side. Image is screen printed and appears on both sides.